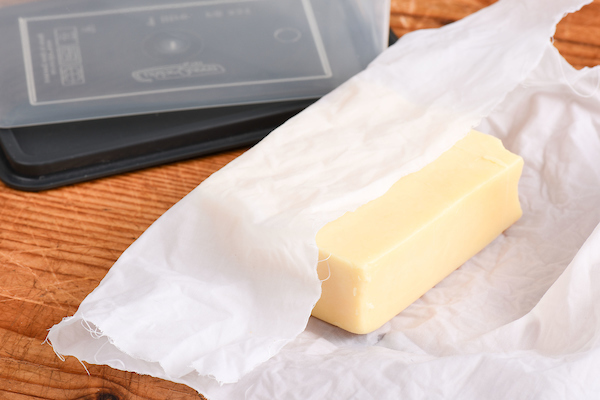 Looking to stop your hard cheese from going mouldy? Try the below technique. This is not suitable for soft cheeses. Soak a wet clean cloth with DYC White Vinegar. Wring out any extra moisture. Wrap hard cheeses such as cheddar and colby in the cloth.